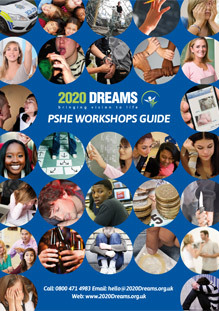 2020 Dreams provides up-to-date and effective methods to help stop bullying in your school or young people’s institution. Our Bullying and Conflict Resolution workshops are run by skilled and experienced facilitators who use the latest teaching methods to fully engage students in the material. These include role-plays, open forum debates and question and answer sessions. To achieve in school, children need to feel confident and safe. This is impossible in a school where bullying is allowed to go unnoticed. With victims distracted by feelings of anxiety and the class disrupted by conflict, school performance suffers. In 2014, over 7,000 children contacted ChildLine about bullying (NSPCC). More than 16,000 young people are estimated to skip school because they are being bullied (Red Balloon). *From NSPCC: London, 2015; Red Balloon: London, 2011 and Ditch the Label: Brighton, 2015. 2020 Dreams Bullying and Conflict Resolution workshops provide children with the skills to resolve disputes without the need to resort to coercive behaviour such as bullying. This may not, on its own, be enough to stop bullying – schools still need to be vigilant and have a zero tolerance policy in place – but it should reduce the number and severity of classroom and playground conflicts, freeing up teachers and teaching support staff to focus on the more serious cases of bullying. Amongst other skills, young people on a 2020 Dreams Bullying and Conflict Resolution workshop will learn how to recognise what triggers conflict, how to employ emergency calming measures, the importance of body language, how to actively listen and how to respect the views of others even if they don’t agree with them. Bullying is an example of a lack of respect for another person’s human rights and, left unchecked, will promote the continuation of a society divided by conflict. This is as much a tragedy for the bully as for his or her victims, since they often end up on the wrong side of the law while their victims have to endure physical and psychological injury and/or trauma. While Citizenship is only formally taught in secondary school, it makes sense to introduce primary school age children to the fundamental principles of responsible behaviour. 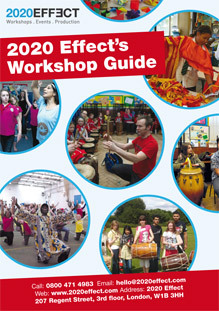 2020 Dreams Bullying and Conflict Resolution workshops can be adapted for any age group, from reception right up to young adults. It is difficult enough to stop bullying in the classroom or on the playground, but when bullying moves into cyberspace it presents a whole new challenge for children, teachers and parents. From harassing emails and texts to threats posted on social media sites, there are many ways for bullies to target their victims. The portability and ‘always on’ nature of technology can make it difficult for children to escape and even harder for teachers and parents to recognise and tackle the problem. On the other hand, cyberbullying is rooted in the same power structure that feeds all types of bullying. The best way to stop bullying is to disrupt that power structure by empowering children with the skills to protect themselves, both online and in the school and community environment. The role-play scenarios presented in 2020 Dreams Bullying and Conflict Resolution workshops include cyberbullying, while open forum discussions will give children the chance to bring up examples of how they may have experienced or witnessed examples of cyberbullying. It is impossible to stop bullying by pretending it isn’t happening. 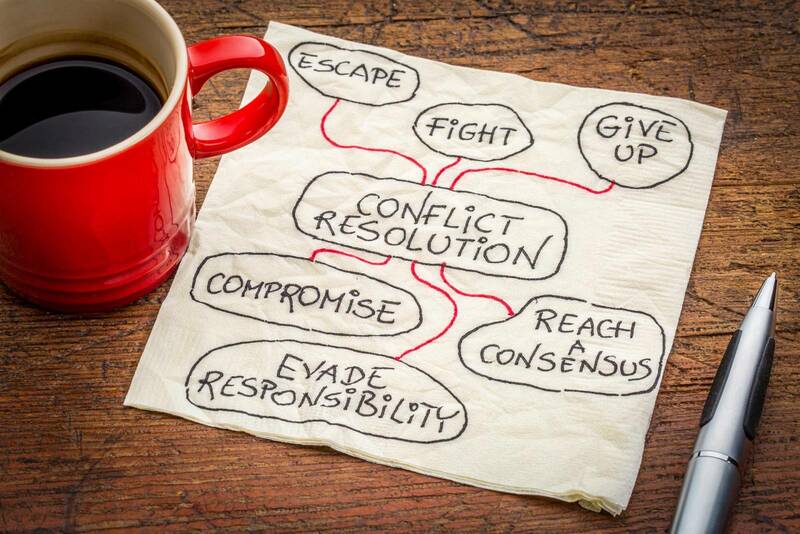 To truly provide protection from bullying and bring in a positive alternative to resolving conflict, schools need to be proactive. 2020 Dreams have the experience and knowhow to help them in that mission.